Custom graphic design and print design services, encompassing all types of business communications, marketing design and digital publication design. 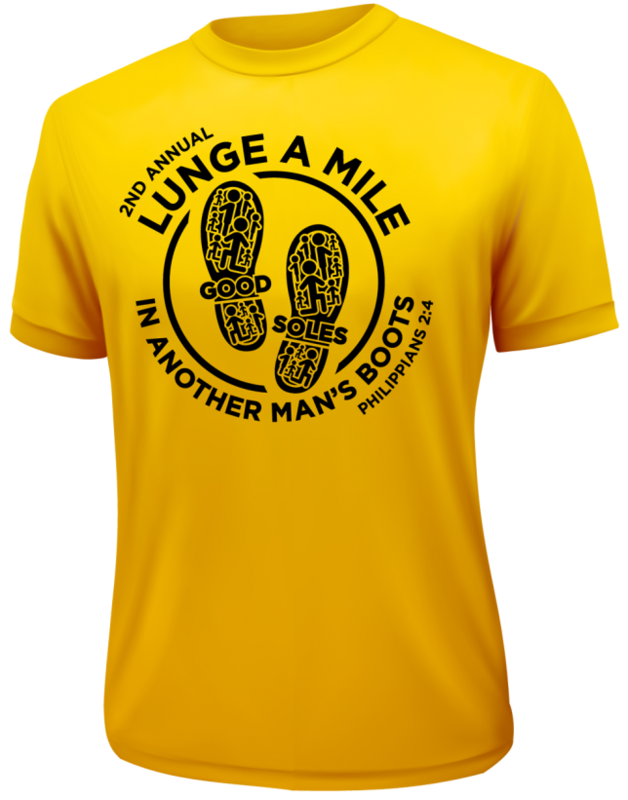 We offer a broad range of graphic design services including; the design for brochures, magazines, tri-folds, trade show booth design, business literature, vehicle wraps, t-shirt design to name a few. Whether your business needs marketing collateral design or point of sale display design - we're here to help. Not only do the graphic designers at Kaleidoscopic create custom-designed pdf newsletters and brochures for electronic and print formats, but we also bring them to life by converting them to interactive web-based page-flipping books! 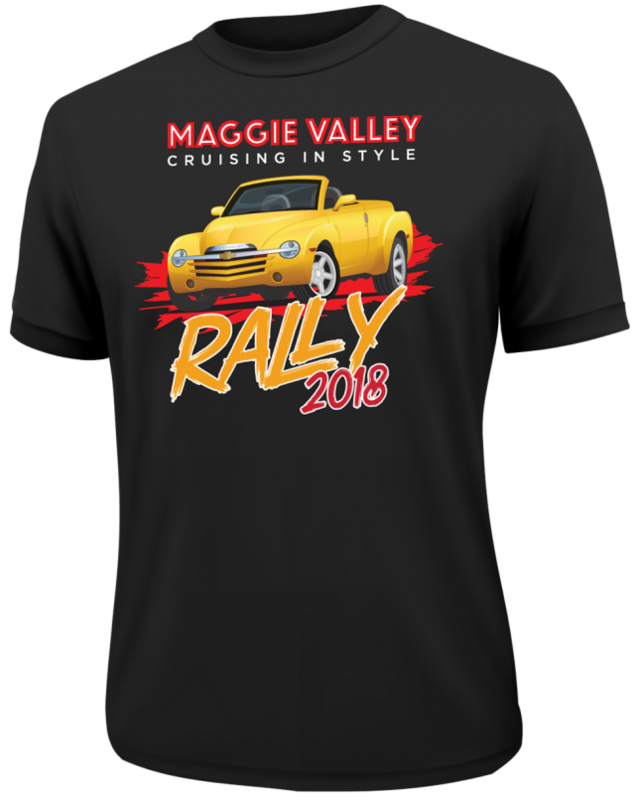 Club custom t-shirt design and artwork illustration for "Maggie Valley Rally 2018" - designed for SSR Club Charlotte NC, a local SSR fan club based in Charlotte, NC. Kaleidoscopic designs brochures that are custom tailored to your needs that will help enhance the image of your business and help you stand out from your competitors. Kaleidoscopic created this 40-page printed publication for Compass Group to showcase its business initiatives and serve as a sales and promotional piece. This versatile monthly newsletter can be delivered as a pdf, printed piece, or web-based flip file.